Having a studio based in Newtown, PA. and being a Newtown wedding photographer in Bucks County we get to work with all types of wedding venues. 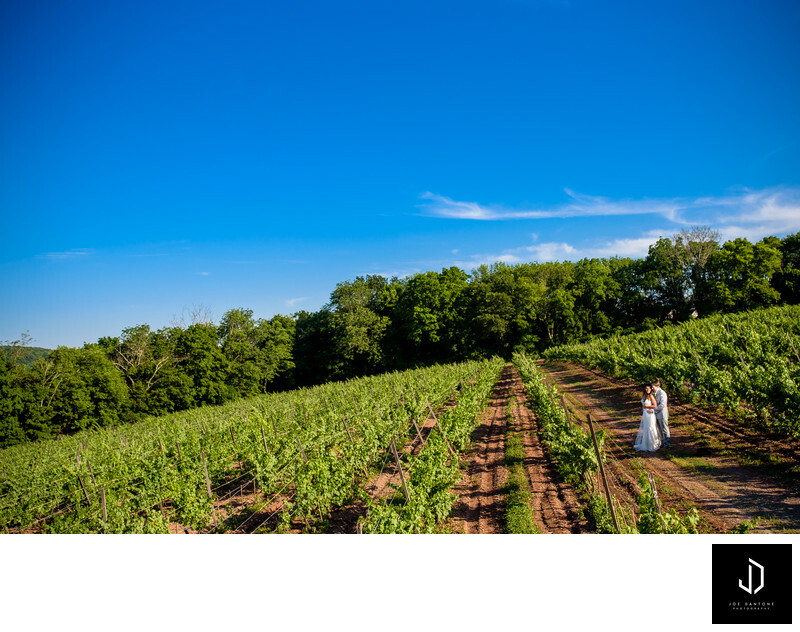 Country Club weddings like northampton Valley country club, to winery weddings at Sand Castle Winery, and even Barn Weddings at Rose Bank Winery. With the wide range of Bucks County wedding venues, there is something for everyone. A big part of my role as a Newtown Wedding Photographer is making sure I document your wedding and capture those geniune moments for brides and grooms to look back on. 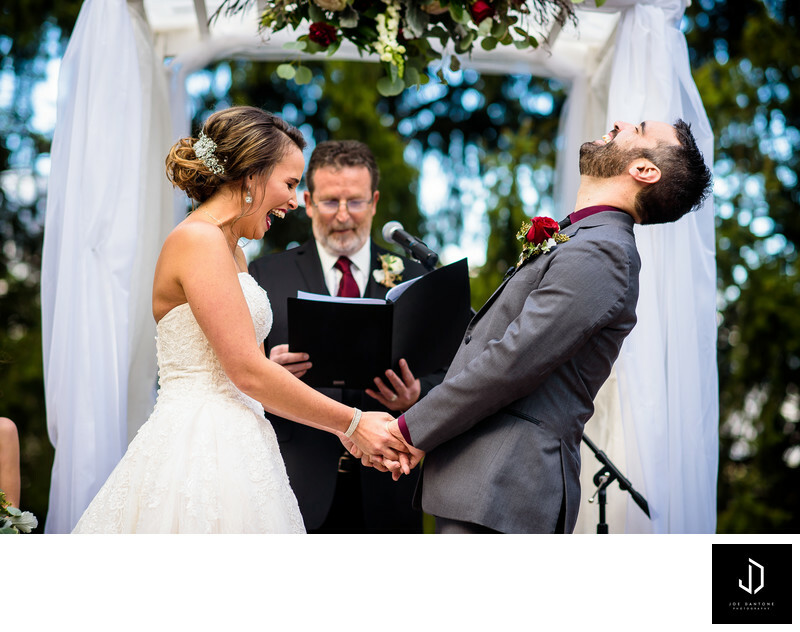 I want to be able to document your wedding day story and have you re-live your wedding day through the images. Baldpate Mountain Wedding in Hopewell, NJ. In Bucks County we are blessed to have such beautiful landscapes and views that make for perfect settings for a wedding. view's of the Delaware River, or a wedding venue in the heart of New Hope, PA, Bucks County is sure to please. Location: 4 W. Washington Ave. Floor 3, Newtown, PA 18940.